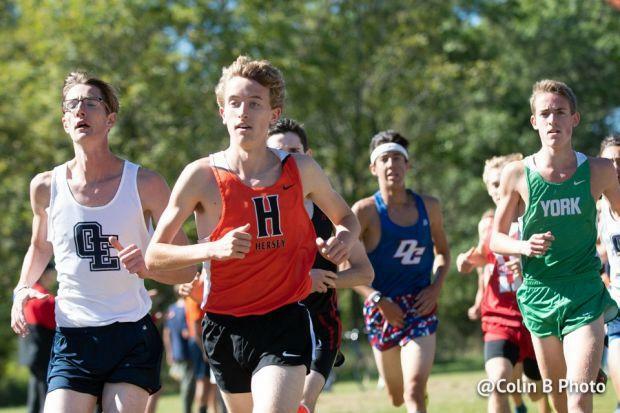 The junior year class is on the verge of being a great one anchored by Josh Methner of Hersey. Methner may have the second fastest time overall but he earned his first state harrier title in the 3A ranks. Methner also earned Nike Cross Nationals honors and qualified for the Foot Locker National Championship in San Diego. Ethan Kern of York is on his way to etching his name into York lore after earning his first state all-state honor and participation in the NXN and Footlocker finals. Tyler Cushing Tyler Cushing of Bolingbrook, William Hauenstein of Wheaton-Warrenville South, and a flock of others have and will go on to great track and field seasons.